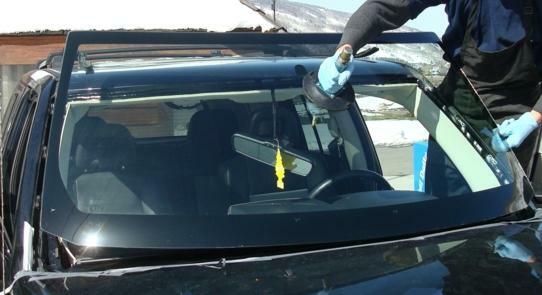 Windshield replacement and car window repair. Don’t wash your car for 48 hours. Following these tips will allow the glue holding your windscreen in place to dry completely and keep a good seal. Posted on July 9, 2016 by Tristan Pinnock. This entry was posted in Auto Glass. Bookmark the permalink.